I thought it might be big for me but i tried it on and its not what i was thinking about. the dress was in the right size and being well made. I'm really glad that everything was out of my expectation and everything was just fine. 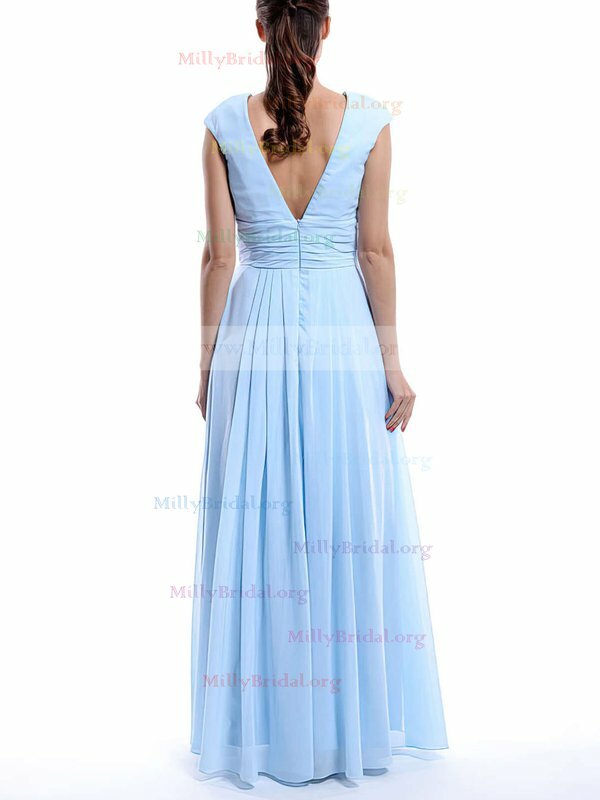 thank you Millybridal.org you really made me a nice dress. Received the dress. My daughter was so excited. It looks amazing. Great colour, quality and fit. This dress is absolutly stunning!! We recived the dress in 22 days!! 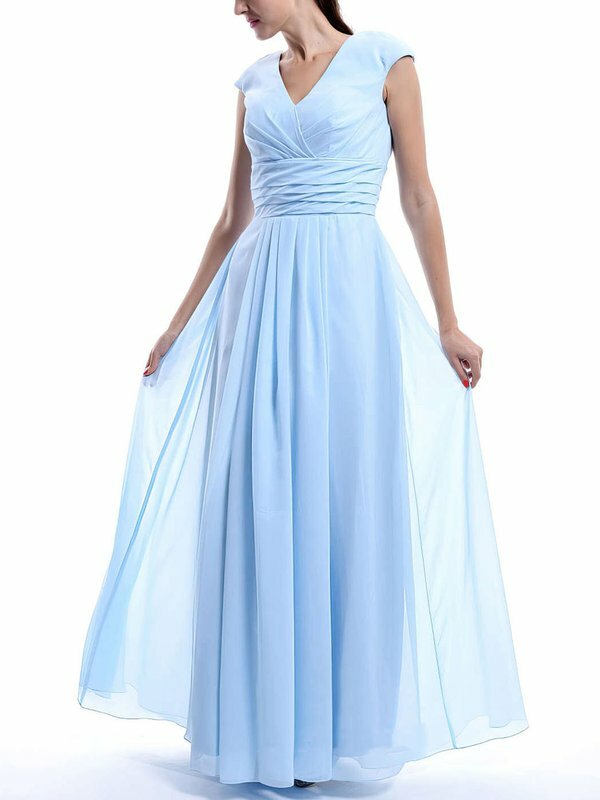 We are really impressed - about the dress, the quality and the shipping! Thank you so much Millybridal.org! I got the dress and My daughter loves her dress! Quality, color, style, and size all perfect. Good communication from Millybridal.org. I like this dress, it designing and size amazing. It looking is very nice. I orderd it in a large and it fit like a glove. Just a note to let you know the dress arrived safely yesterday. Many, many thanks the dress is beautiful and we are delighted with it!! We will not hesitate to recommend you to everyone as we have received such wonderful service from you! Have a nice day! Kindest regards. I am so surprised when i received my order,it's so beautiful and i love the dress very much!!!! Beautiful dress! The color was just as pictured and it was made with great care and quality.